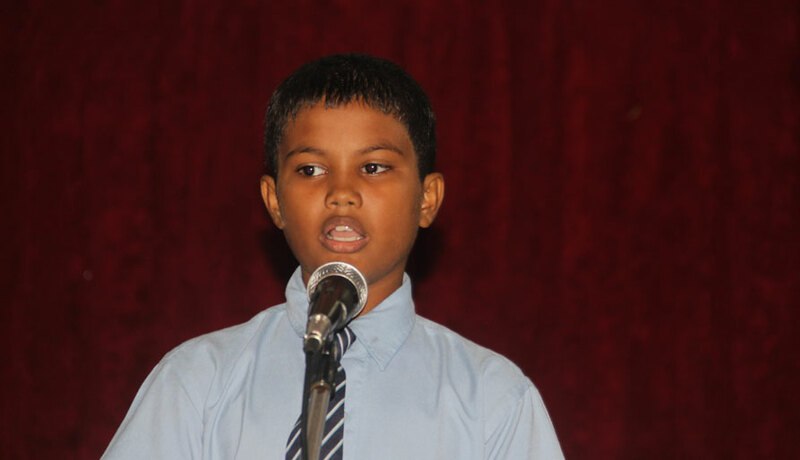 The Inter House Second Language Story Telling and Debate Competition was held at HIRS on the 12th of September, 2018. 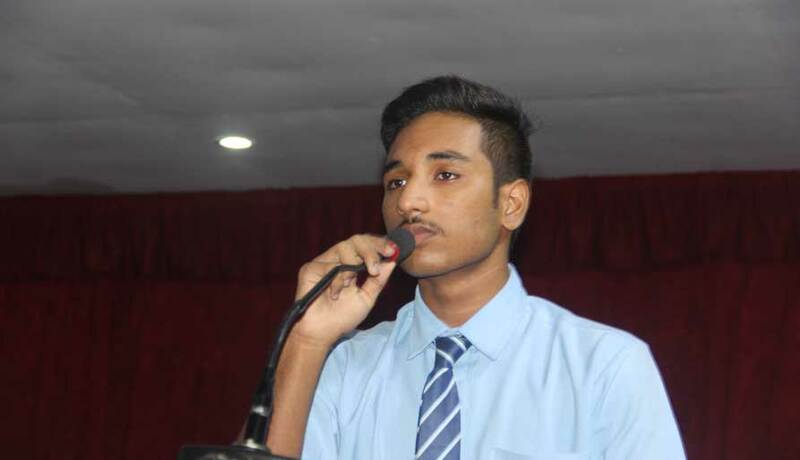 Students from each house in the class III-IV category beautifully narrated stories in their second language followed by a Hindi debate "Do students of today respect their parents and elders?" 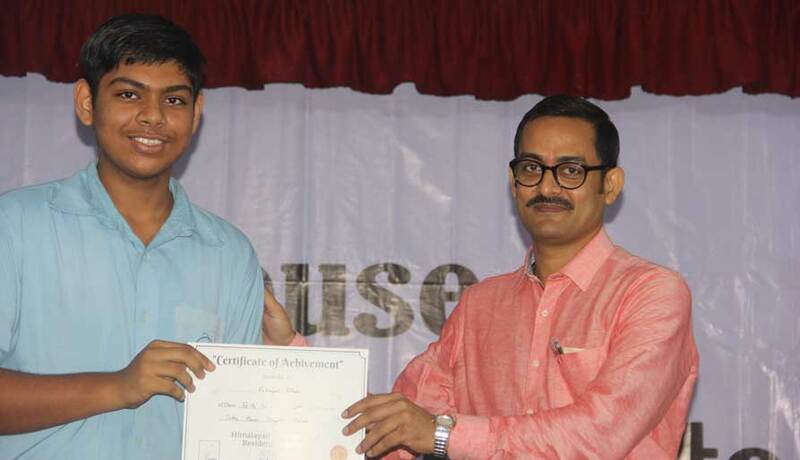 for which students debated with immense determination to prove their views. 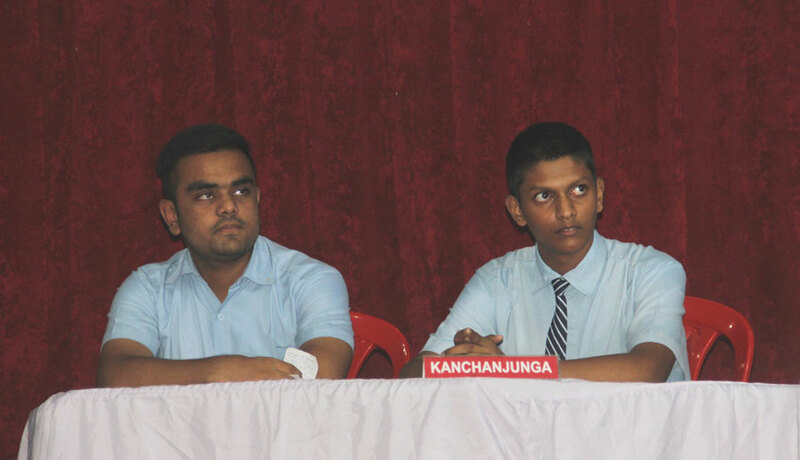 The Bengali students debated on the topic "Is money everything?" While Everest won the Hindi debate, the Bengali debate trophy was shared by Everest and Kanchanjunga.